Cook's Country - Philippine distributor of magazines, books, journals, etc. 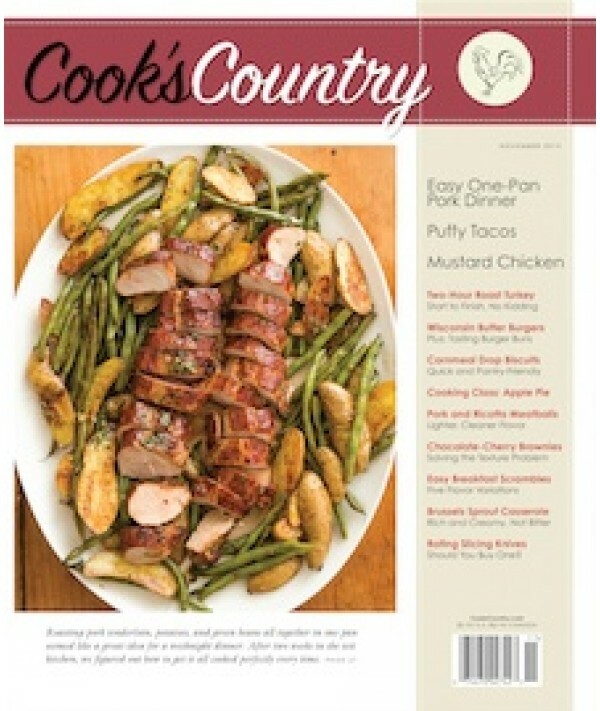 Cook's Country's large size, full-color, ad-free, reader-defined approach offers a distinct guide to country cooking. Packed with succulent recipes, equipment resources, "how-to" guides for those challenging dishes, and much more, Cook's Country will have your home-cooked meal turning out perfectly.